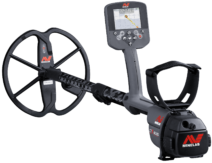 MINELAB CTX 3030 6″ Double-D SMART COIL CTX 06″. The waterproof 6″ Double-D coil is very sensitive to small targets and perfect for finding treasure in high trash areas. It is also ideal for maneuvering in difficult terrain. 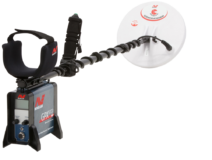 Made specifically for the Minelab CTX 3030 Metal Detector.The New “CTX 06 Coil” is waterproof and submersible to 3 meters. 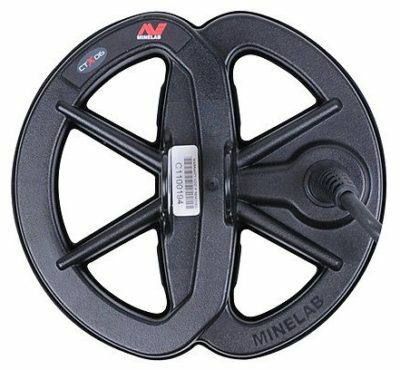 Ideal for wading at the beach, detecting in streams and land hunting.